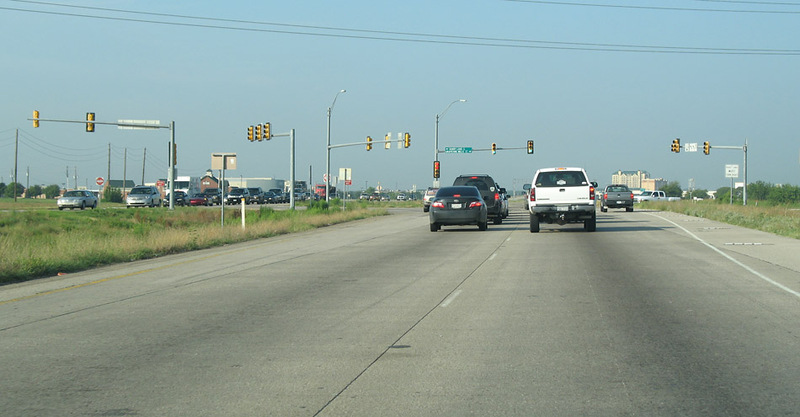 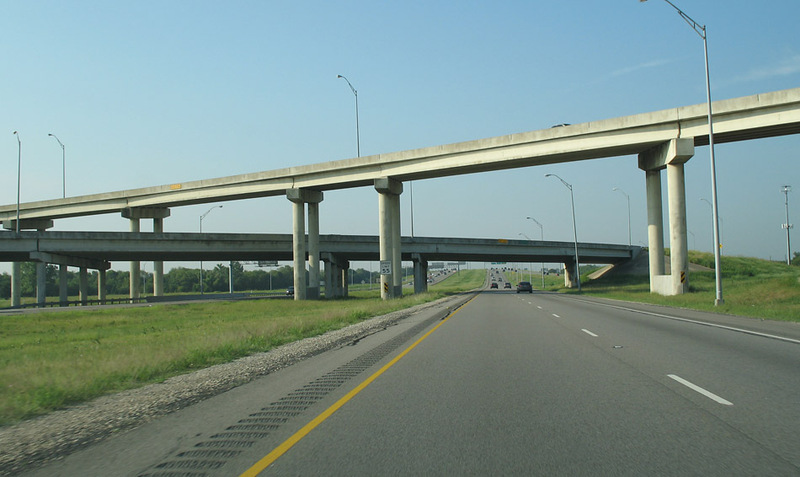 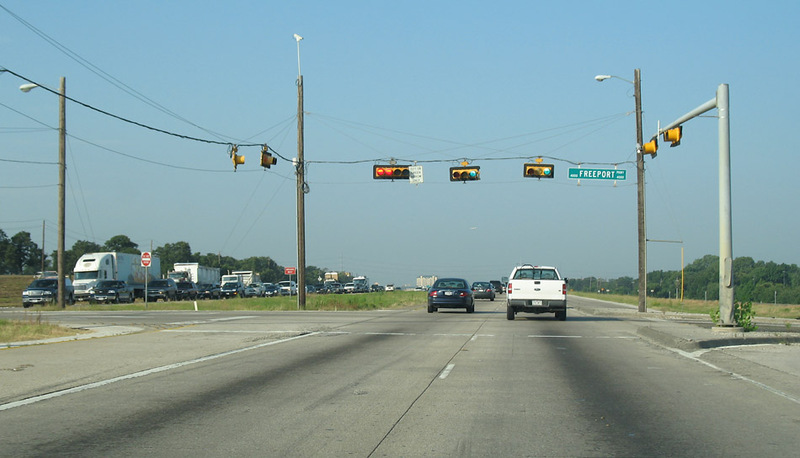 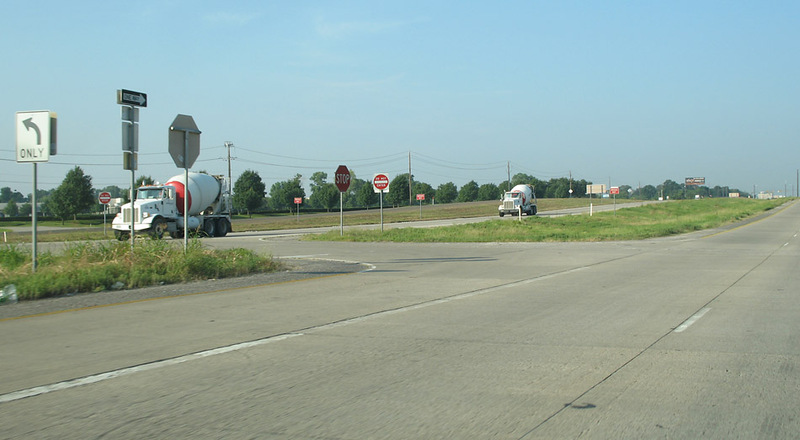 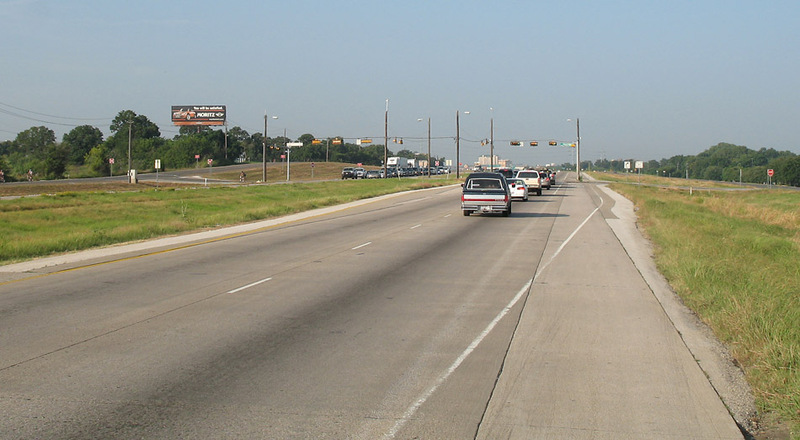 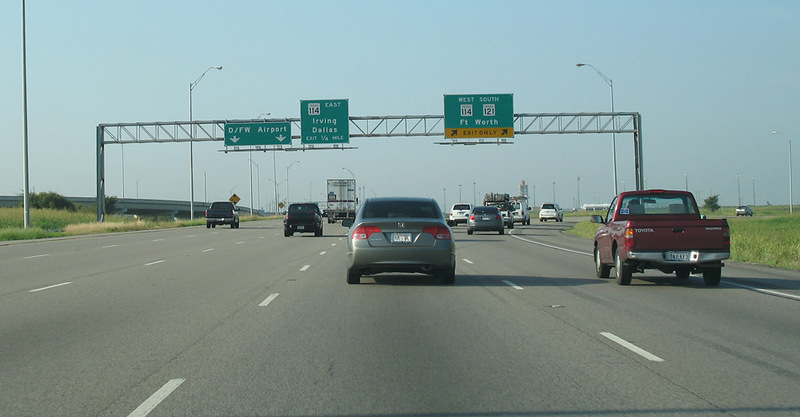 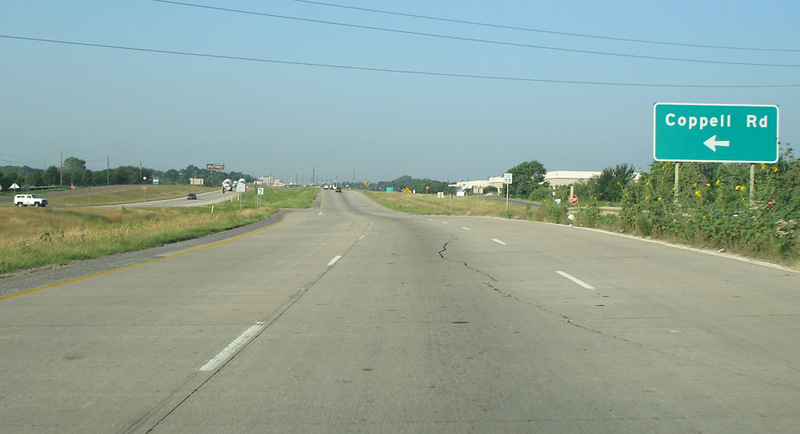 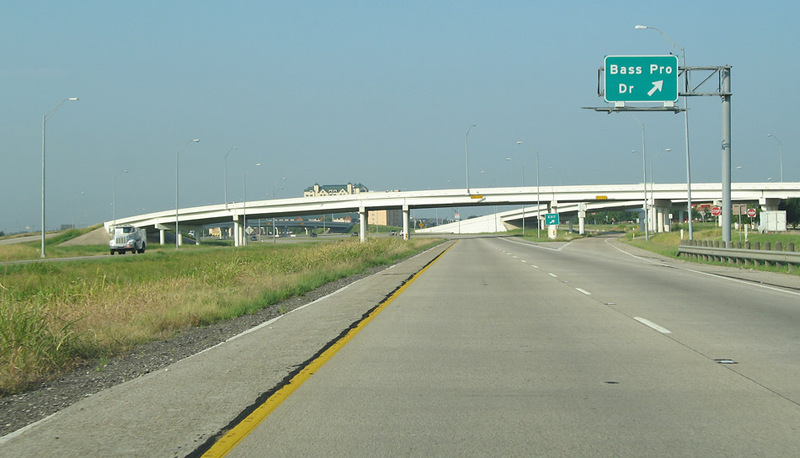 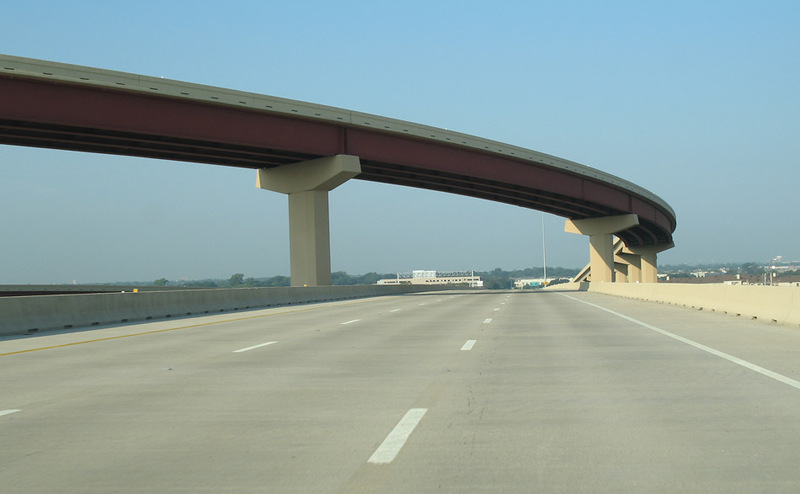 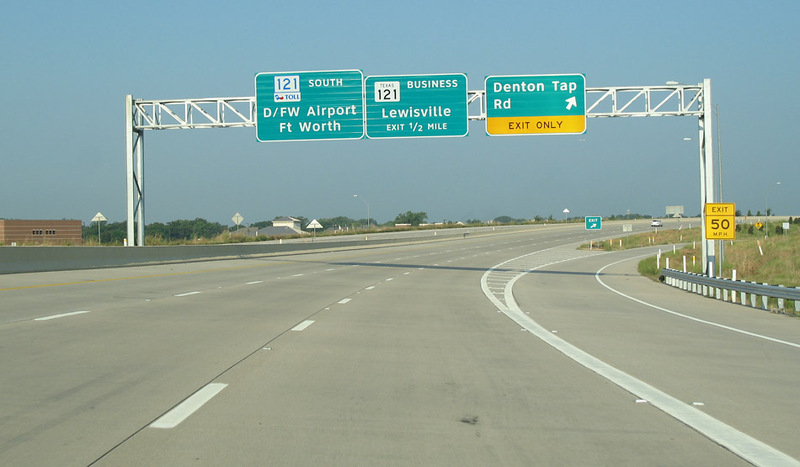 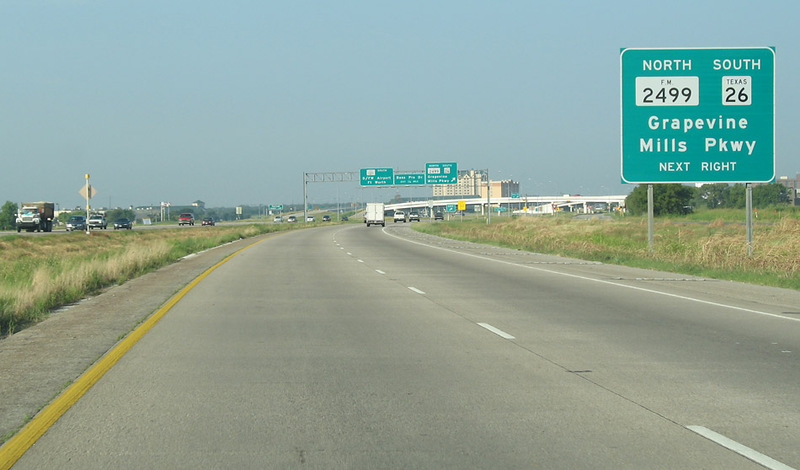 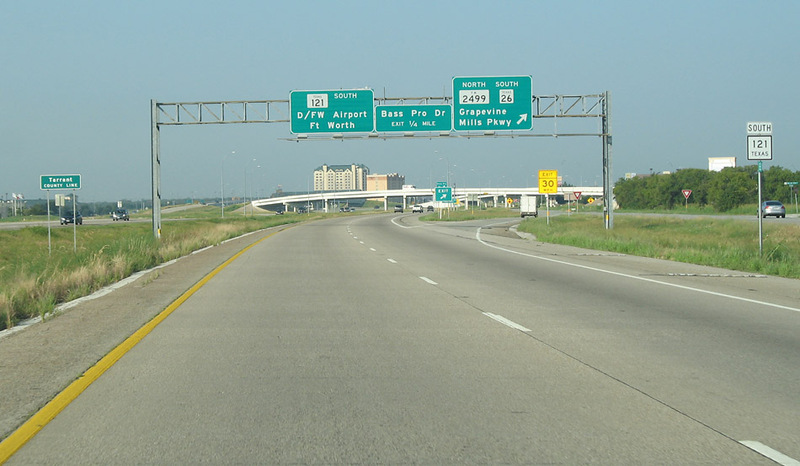 This includes about two miles of the Sam Rayburn Turnpike, and then the main lanes become the untolled SH 121. 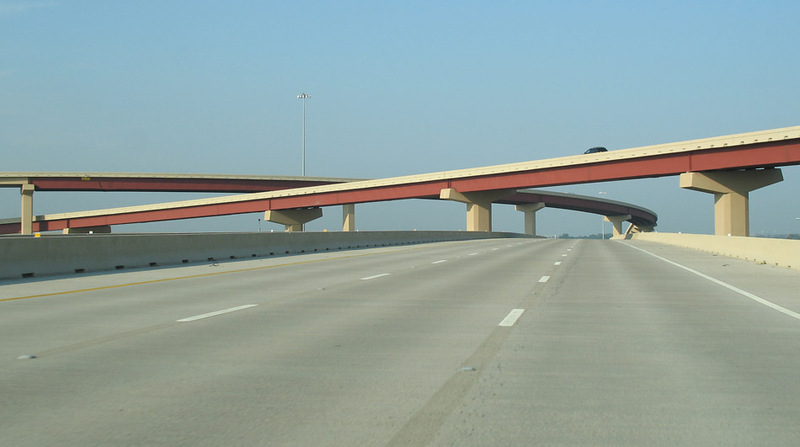 2018 update: Several completed construction projects have made most of the photos below obsolete. 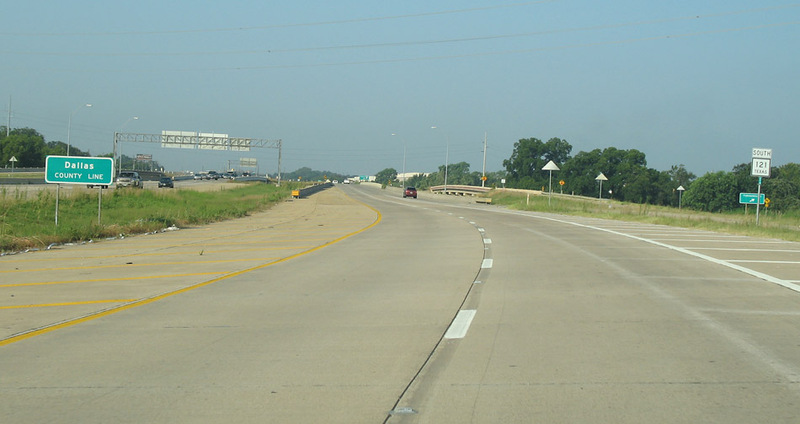 The obsolete images are indicated. 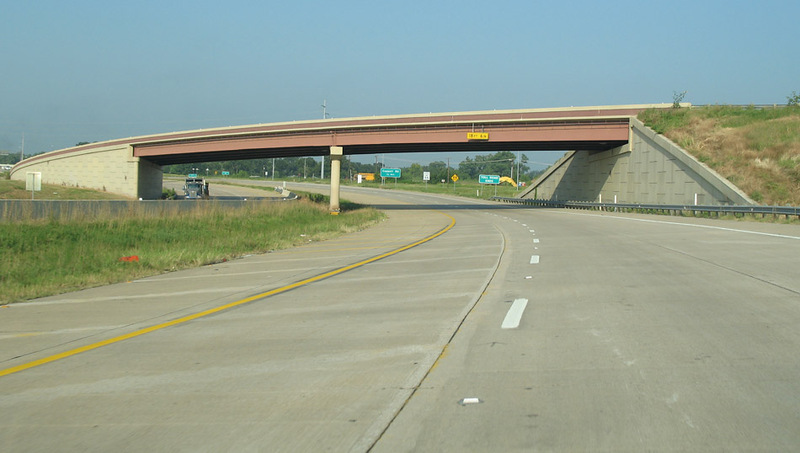 2018 Photo status: Modified Four new direct connection ramps were added in 2017 to complete the interchange. 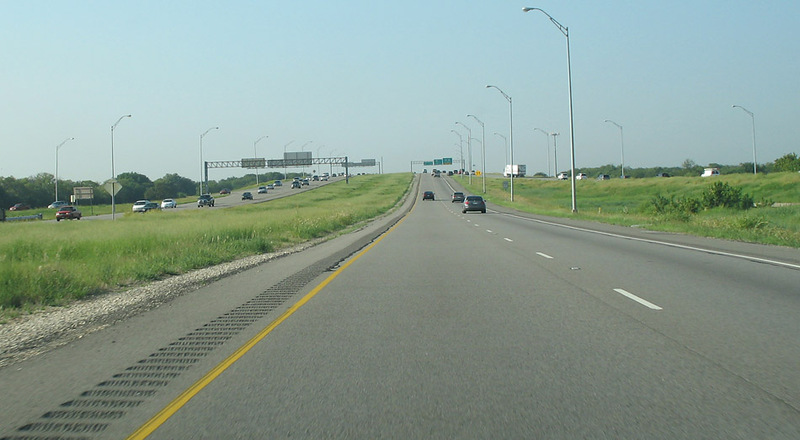 2018 Photo status: Obsolete, historical archive The highway was made into a freeway in 2009. 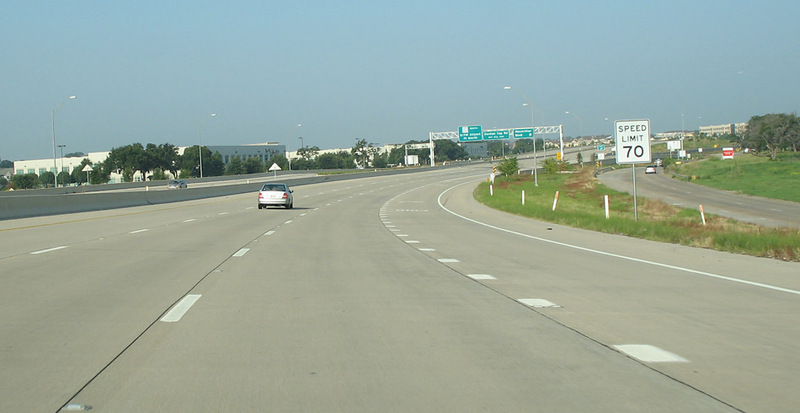 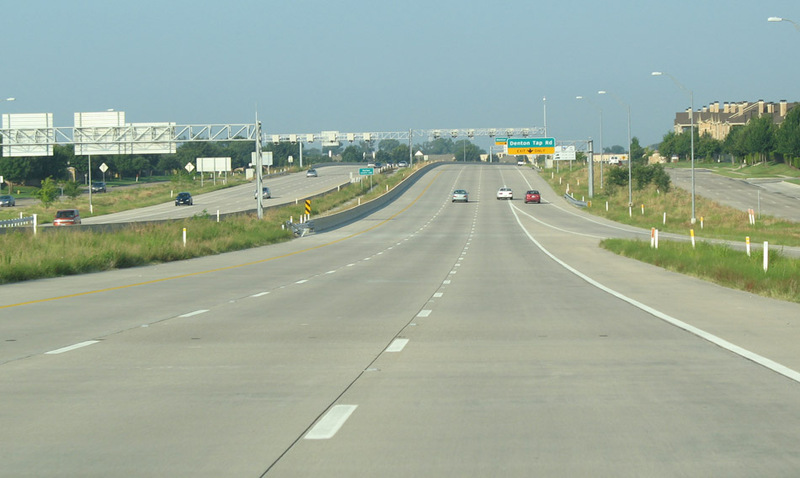 In 2017 expansion to its ultimate width to support 5x5 lanes was completed. 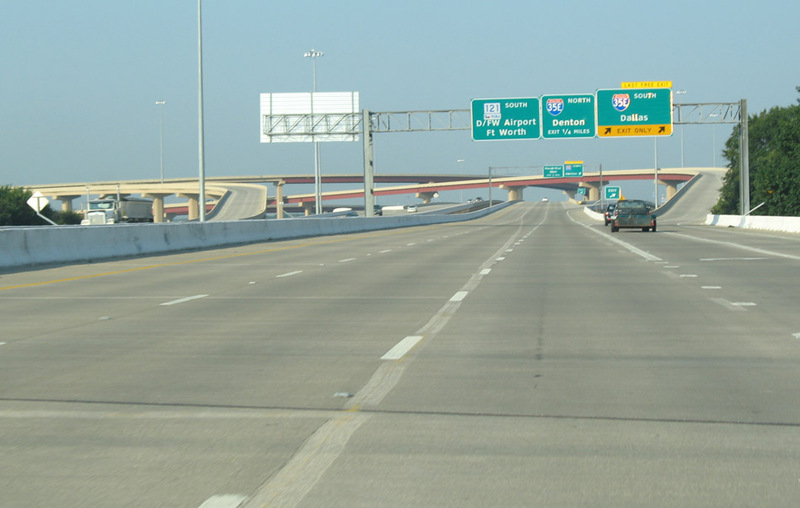 2015 Photo status: Obsolete The freeway was widened as part of the DFW Connector project, completed in 2013. 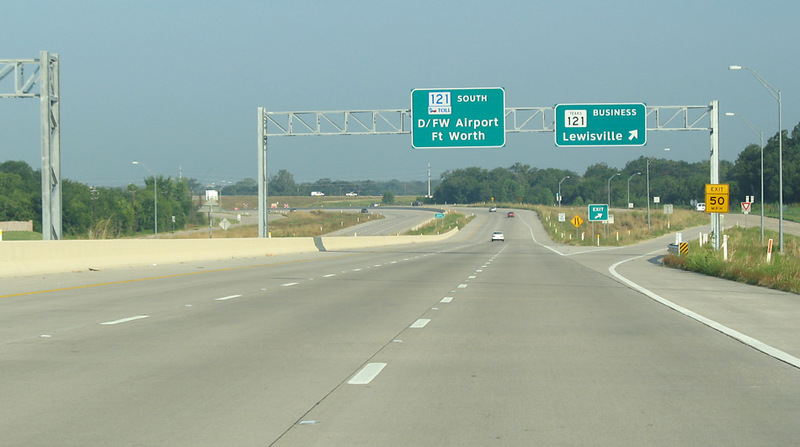 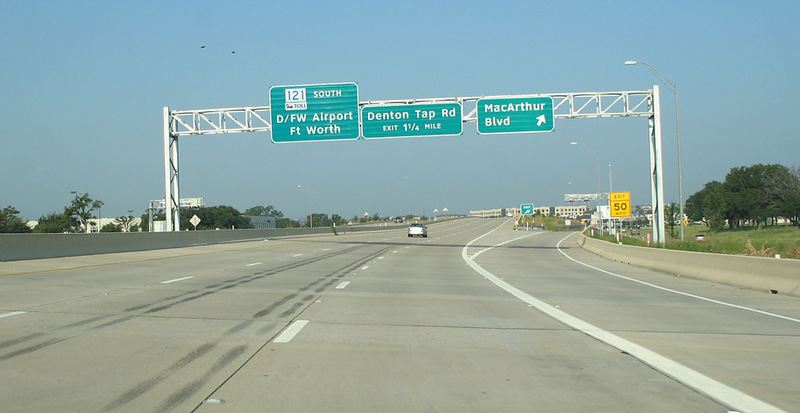 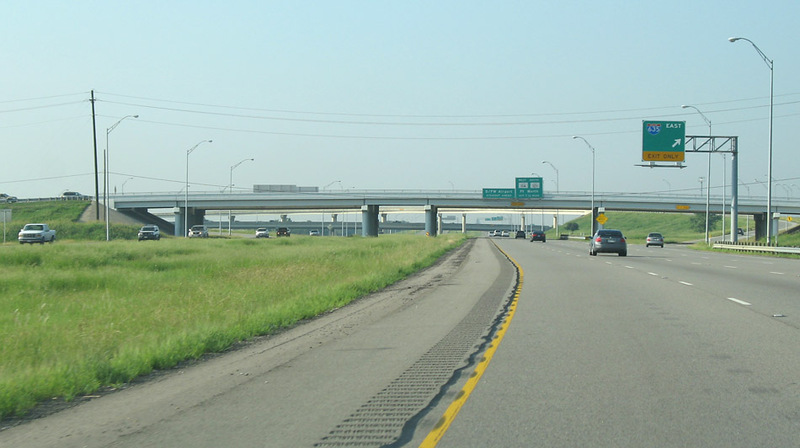 2015 Photo status: Obsolete The freeway was widened and reconfigured as part of the DFW Connector project, completed in 2013. 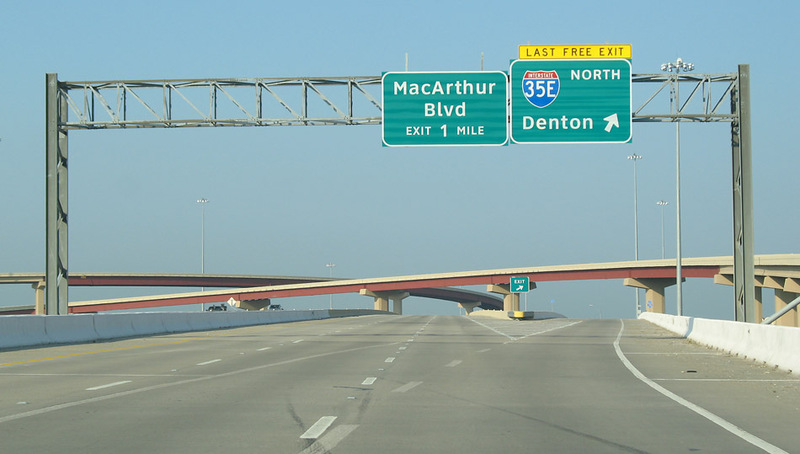 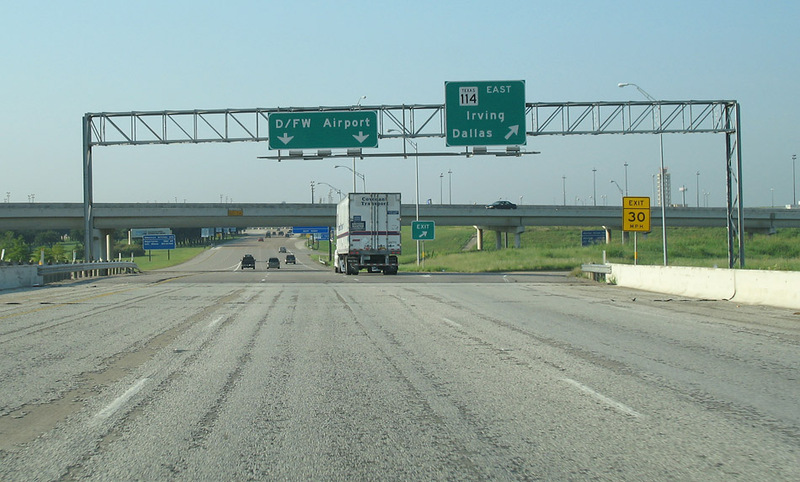 2015 Photo status: Obsolete The interchange at SH 114 was rebuilt and expanded as part of the DFW Connector project, completed in 2013.